Oricon Yearly Album Ranking for 2010 is out! We reported the "2010 Oricon Yearly Single Ranking" a moment ago, and here are the results for "2010 Oricon Yearly Album Ranking," Check it out! Kanjani 8 to sing for "Crayon Shin-chan" anime & movie! 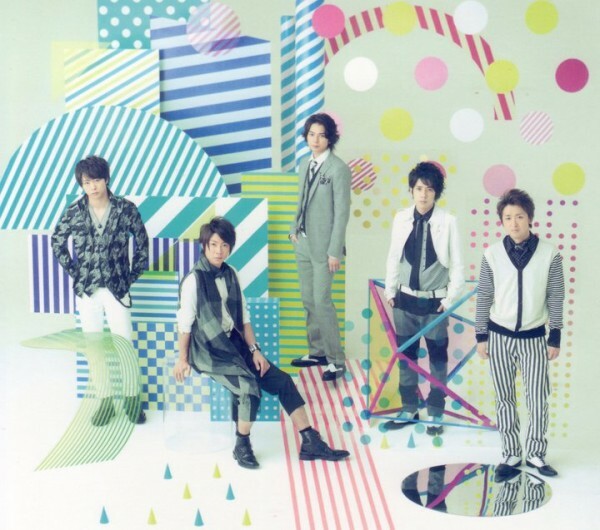 Oricon announces "2010 Yearly Single Ranking"!